Sunday School Sketches: Okay now we're finished... almost. 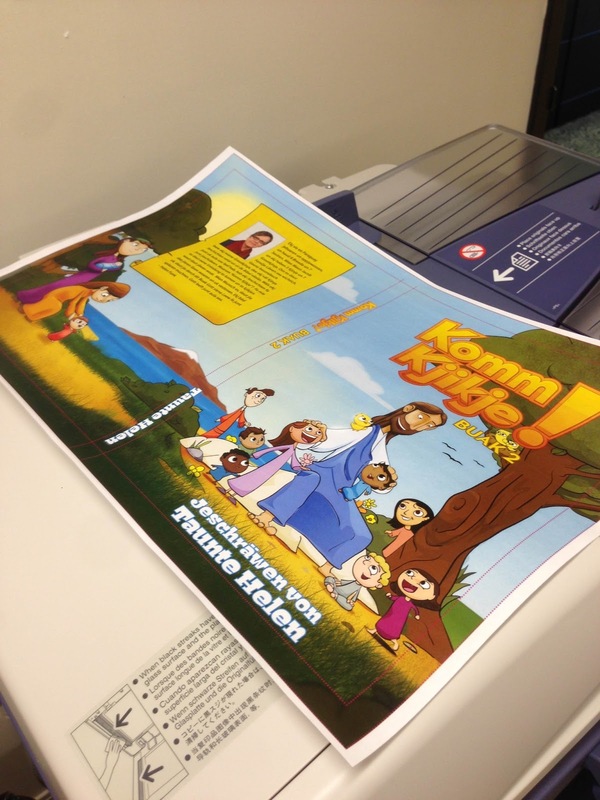 Printing out the proof for the book. I reallllly like your faith based illustrations. Unique and they stand out.